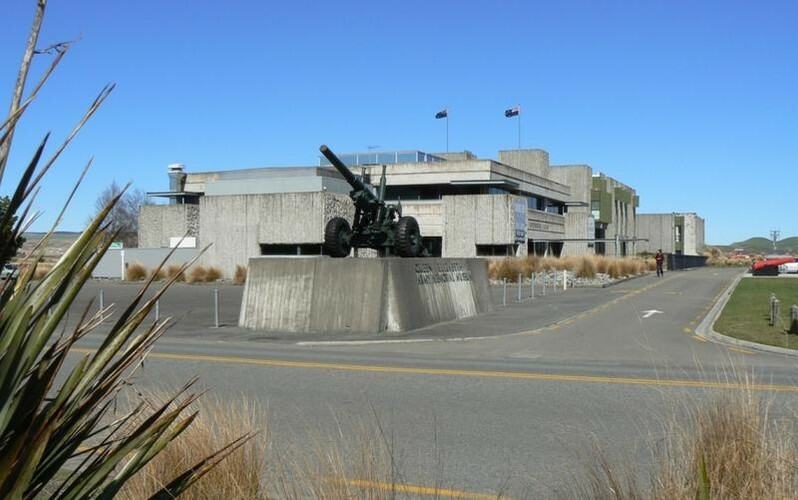 At the Waiouru Army Museum, visitors can discover New Zealand's military history. Engage with real life soldiers' stories, discover New Zealand's military history, learn the campaigns of the NZ Army, and reflect on how conflict has shaped our nation. Join our friendly staff through guided tours for booked groups. Undertake one of our educational programmes or just browse our Research Centre — library and archives. Enjoy your lunch at the Rations café, then purchase a memento of your stay at the museum gift shop. With ample bus and car parking, whatever the reason for your visit we can assure you it will be a memorable one. • Rich displays that chart the history of New Zealand's Army. • Realistic dioramas bringing the history and personal stories of the soldiers to life. • Tears on Greenstone Memorial. • Place where families can seek out and relate to family connections. • Extensive medal collection with outstanding Victoria Cross & NZ Cross collection. The Museum functions as a memorial. It acquires, preserves and displays aspects of New Zealand's military history, and serves as a research and teaching facility. 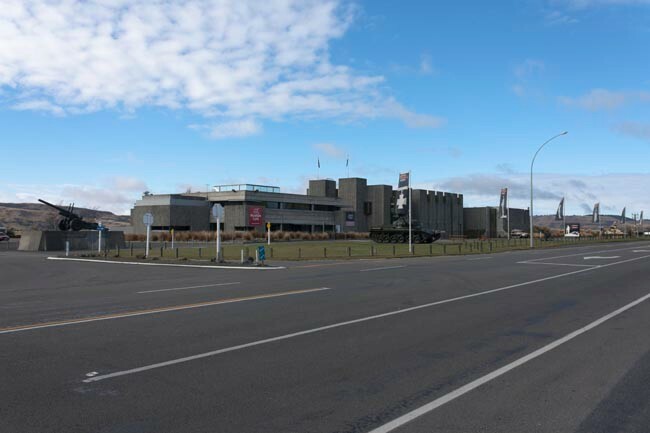 The National Army Museum is situated as part of a living Army environment next to the Waiouru Army Base, a unique fortress-like building which resembles a castle with a moat, in the middle of central North Island and gateway to Tongariro National Park.